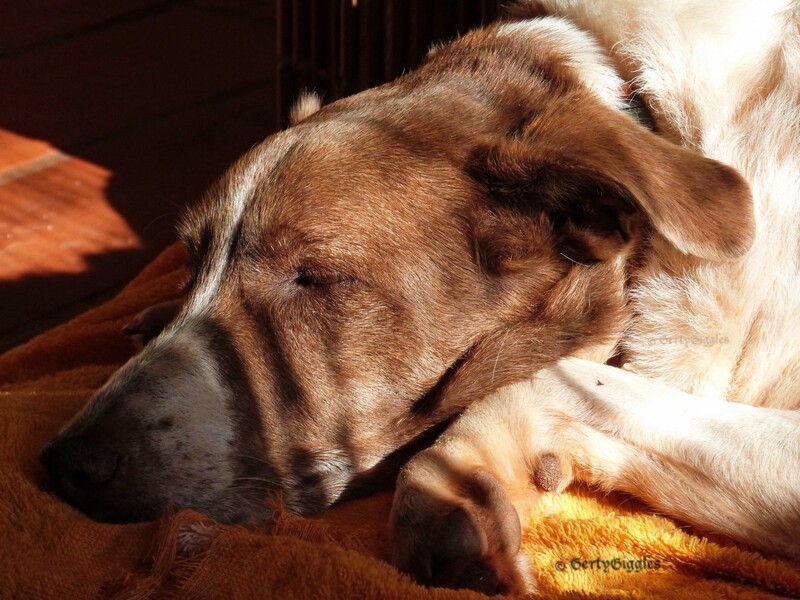 Wordless Wednesday – Let sleeping dogs lie. My thanks go to Scrapydo for turning Wordless Wednesday into a Challenge the rules are simple just post a photo of your pet couldn’t be simpler than that! Me thinks you have the odd photo or two of your girls, I’ve seen a few on your blog. Its a great way to show off our loved ones.